Pinterest itself can email you when someone re-pins your pins. But as a blogger or website owner, you want to know what happens to your images on your site. 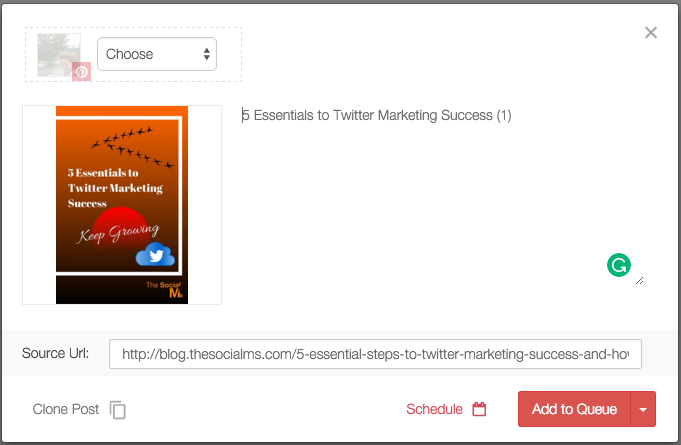 Pin Alert can email you whenever someone pins your images or even your competitors’ images. 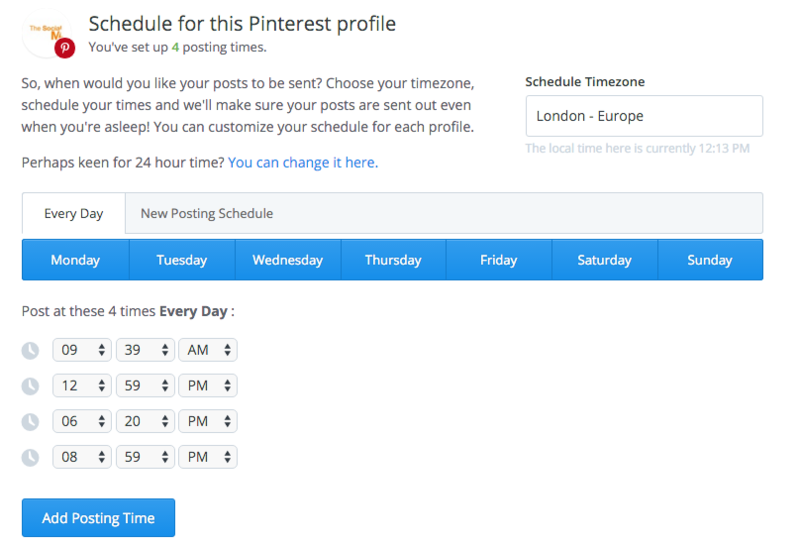 This allows you to react to this activity: You can either re-pin the pin or comment – hopefully, some of this activity will results in the pinner following you. Unfortunately, as of today, PinAlert is down for “Innovating and Renovating”. 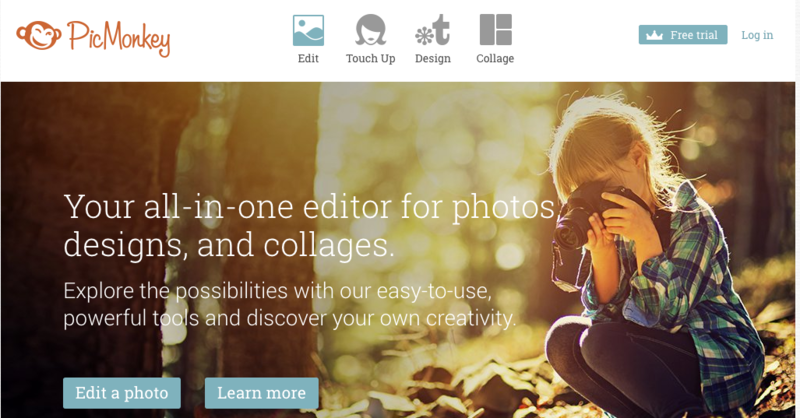 PicMonkey is an online picture editing tool similar to Photoshop but not as extensive. You can change the contrast, ratio, direction, color, or brightness of any image. You can add different filters. And you can even get started without logging in. 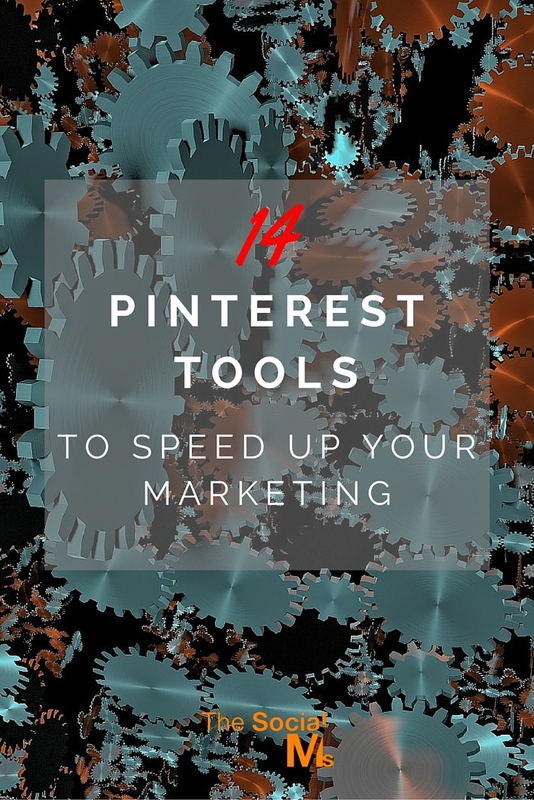 Which are your favorite Pinterest tools? Let us know in the comments! 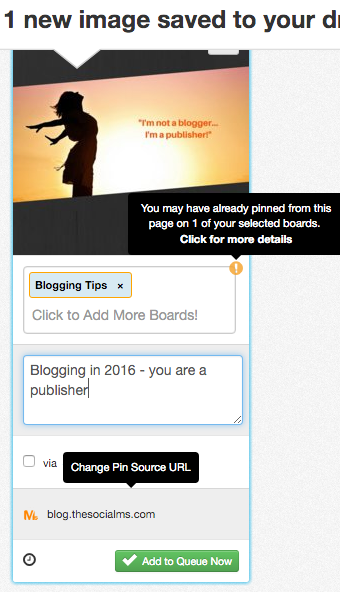 Do you want to learn how to grow your blog with Pinterest? Get step-by-step instructions of what you need to pin, how often you should pin, where you should pin – and the tools you can use? 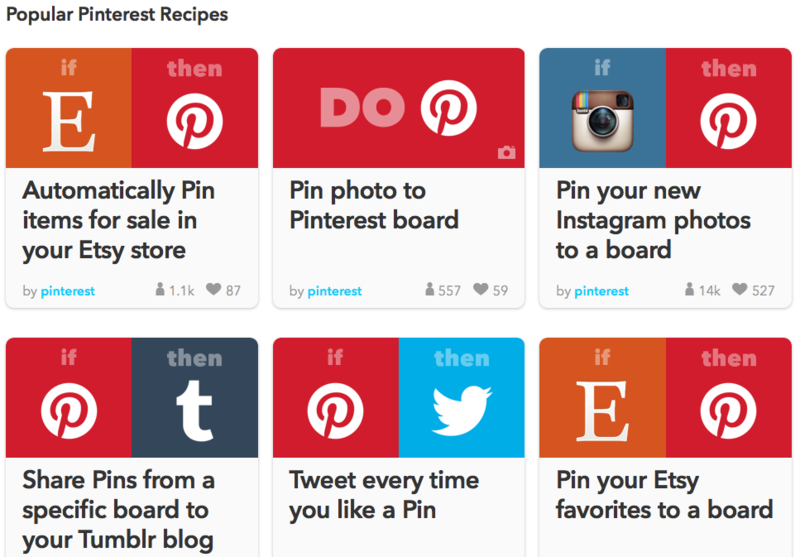 We tried every tip for Pinterest success, every process, and every strategy. And we multiplied the traffic we get from Pinterest. And we give you everything that worked for us. 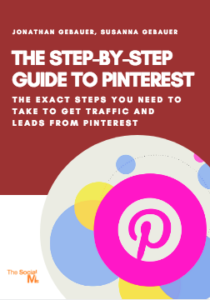 We show you the exact steps you have to take for awesome (free) traffic from Pinterest.